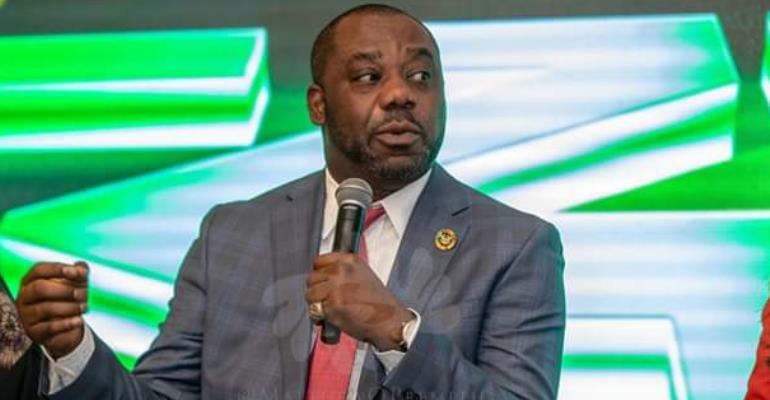 Minister of Education, Dr. Matthew Opoku Prempeh, said there is no doubt that technology can single-handedly close the gap in the education divide in Ghana. He however noted that policy guiding EdTech adoption, as well as financial constraints are some of the challenges we face. 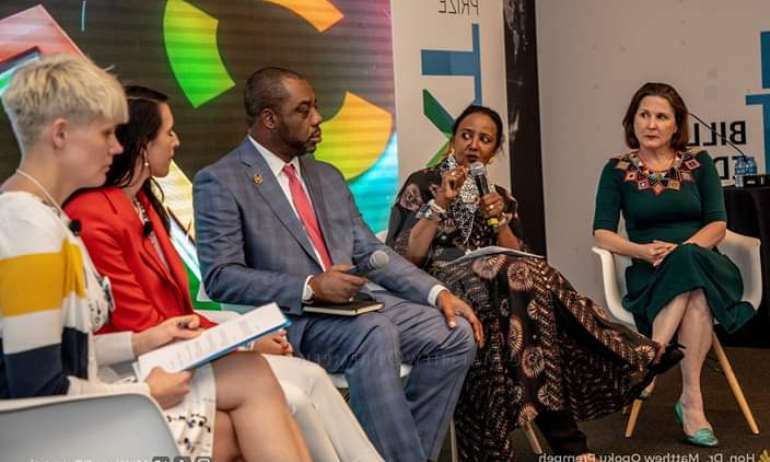 The sector minister expressed the belief that technology can single-handedly close the gap in education divide in Ghana. “I proudly mentioned that we had developed the iBox which is currently being used in some schools in Ghana and will soon be scaled to cover the whole country. The iBox affords teachers and students the opportunity to access teaching and learning materials from a central server. This will revolutionise access to learning materials across the country, especially for those in remote areas,” he concluded.